Yielding super-sharp images, the Yashica Electro 35 GSN is a fantastic all-arounder that goes for a snippet of the price of other rangefinders. 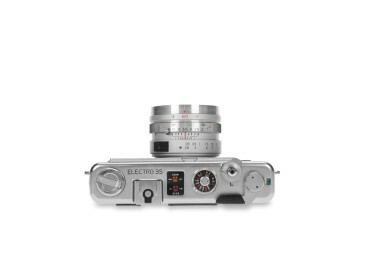 The first Electro was introduced in Japan back in 1966. 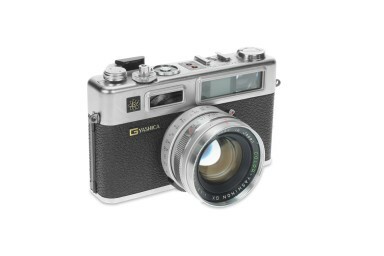 Yashica was at the forefront of rangefinder innovation and the Electro sported a unique automatic, electronic, step-less shutter. 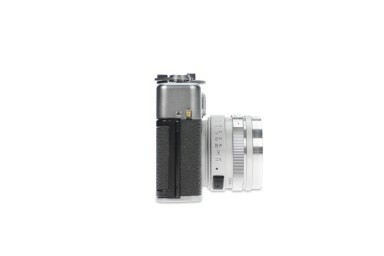 It received its name and fame from the electro-magnet that controls the speed of its shutter. The cameras have been carefully refurbished and tested! 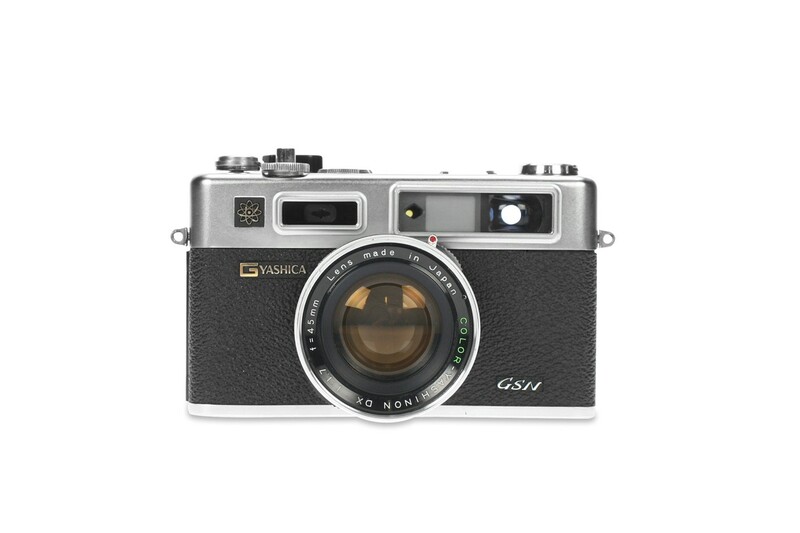 Affordably Classy: The Yashica Electro 35 GSN is a 35mm rangefinder camera with an internal light meter and a whole lot of class. 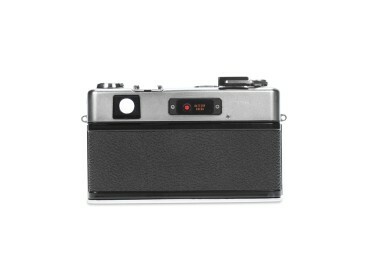 Rangefinder Innovation: The leaf shutter means it's extra-quiet, and it's got you covered whether you want to use ISO 25 film, ISO 1000 film, or anything in between. Batteries not included: Light meter and battery check function requires one A32PXA or A32PX battery, not included in the package.